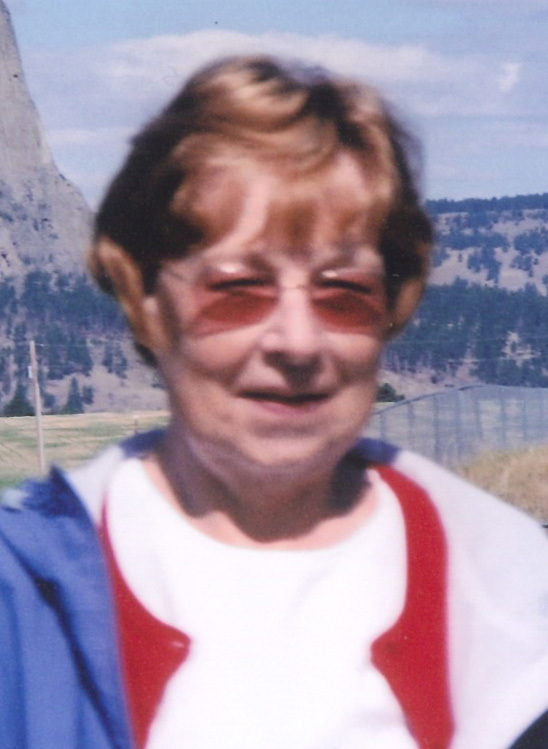 Sylvia M. Linkenbach, 71, of Kaytlyn Dr, Fremont passed away on Thursday, November 29, 2012 at Memorial Hospital. She was born on May 16, 1941 in Green Springs, OH, the daughter of Harold Widman and Edna (Reed) Harris. She was a 1959 graduate of Fremont Ross High School. She then earned a Certificate in Physical Therapy in 1978. Sylvia married Robert Linkenbach on May 14, 1960 and he survives. She worked in Physical Therapy at Memorial Hospital in Fremont and retired after thirty-one years of service. Sylvia was a member of Sacred Heart Catholic Church. She was a member of Golden Threads and volunteered at Memorial Hospital for seven years. She also volunteered her time at Sacred Heart Church. Sylvia enjoyed hiking, the outdoors, gardening, and traveling to many places. She won awards for having the nicest yard in Fremont. Sylvia was family oriented. She loved nature and animals. She was an avid biker and advocate for healthy living. Sylvia is survived by her husband, Robert Linkenbach, Fremont, OH; daughter Lisa (James) Aiello, Manchester, VT, grandson, Robert Christopher Aiello; siblings, Joan Guss, Toledo, OH, Harold Widman of Michigan, Rosalie (Russ) Carn of Florida. She was preceded in death by her parents; daughter, Laura Lynn; brother, Maurice Widman; sister, Jane Widman and her beloved golden retriever, Jake. Visitation: Wednesday, December 5, 2012 from 9:30 a.m. to 11:30 a.m. at Sacred Heart Catholic Church, 550 Smith Rd., Fremont, OH 43420. Mass of Christian Burial: December 5, 2012, 11:30 a.m. at the church with Fr. Kenneth Lill officiating.